Director Leah Purcell at Belvoir St Theatre. Photographer Anthony Johnson. For usage rights, contact Fairfax Syndication. Screen Australia has today announced that 24 features, 5 online series and 2 high-end television projects will receive development funding, and 2 producers and 1 director will benefit from supported talent development placements, sharing a total of over $1 million in funding. The extensive slate includes work from established talents such as Jocelyn Moorhouse, Leah Purcell, Vicki Madden, Rachel Perkins and Luke Davies alongside rising talents Sophie Hyde, Rodd Rathjen, Nicholas Verso, Abe Forsythe, Craig Silvey and Corrie Chen. Tasmanian-set gothic crime TV show The Gloaming, Vicki Madden’s follow-up to the award-winning Foxtel series The Kettering Incident. Created and written by Madden, who will also be producing with John Molloy (Boys in the Trees), it is a Scandi Noir-styled police procedural where two police officers must overcome the lingering grief from their shared history to uncover the identity of a killer. Feature film The Variations, a period piece which will see writer/director Jocelyn Moorhouse reunite with producer Sue Maslin after collaborating on the hugely successful 2015 film The Dressmaker. Set in the 19th Century it tells the true story of distinguished German musicians Clara Schumann, Robert Schumann and Johannes Brahms who together formed a potent love triangle. A feature adaptation of Leah Purcell’s celebrated play The Drover’s Wife, which recently picked up the Victorian Prize for Literature and three accolades at the Sydney Theatre Awards. Purcell is writer/director with David Jowsey, Greer Simpkin and Bain Stewart attached to produce. Based on the 1892 classic short story by Henry Lawson, this would be Purcell’s feature directorial debut after an impressive run directing TV dramas Cleverman, The Secret Daughter and Redfern Now. Animals, a feature adaptation of the novel by Emma Jane Unsworth who is also writing the screenplay. Sophie Hyde is attached to direct what would be her second feature after her highly acclaimed debut 52 Tuesdays, which won the World Cinema Dramatic Directing Award at Sundance in 2014. It tells the story of two best friends whose hedonistic friendship is tested when one of them decides to sober up and settle down with her fiancé. Hyde will also produce with Rebecca Summerton and BAFTA-nominated Sarah Brocklehurst. Writer/director Rodd Rathjen’s first feature-length project Buoyancy, with Causeway Films producers Samantha Jennings and Kristina Ceyton. Set deep in rural Cambodia, it chronicles the physical and psychological decimation of a young boy who is enslaved on a fishing trawler. Rathjen’s short film Tau Seru screened at Cannes in 2013 and won Best Australian Short at MIFF the same year. Online comedy series The Fair Way set in the inimitable world of semi-professional golf. 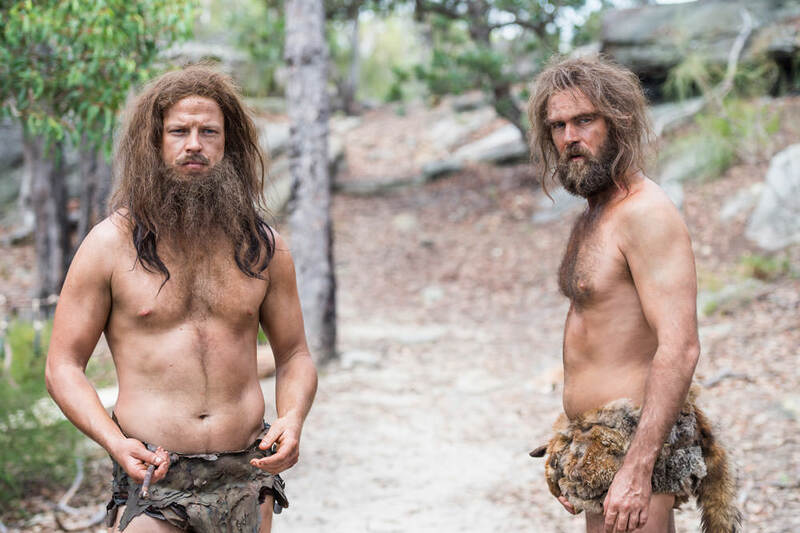 It’s from the same team behind the mockumentary wine show Plonk, which began on YouTube before screening on Network Ten’s digital channel Eleven and being acquired by SVOD platform Stan. Producer Georgie Lewin will also write with Veronica Milsom, Nick McDougall and Nathan Earl, who will also direct. A one-stop shop for editorial and video content, industry intel and new opportunities. 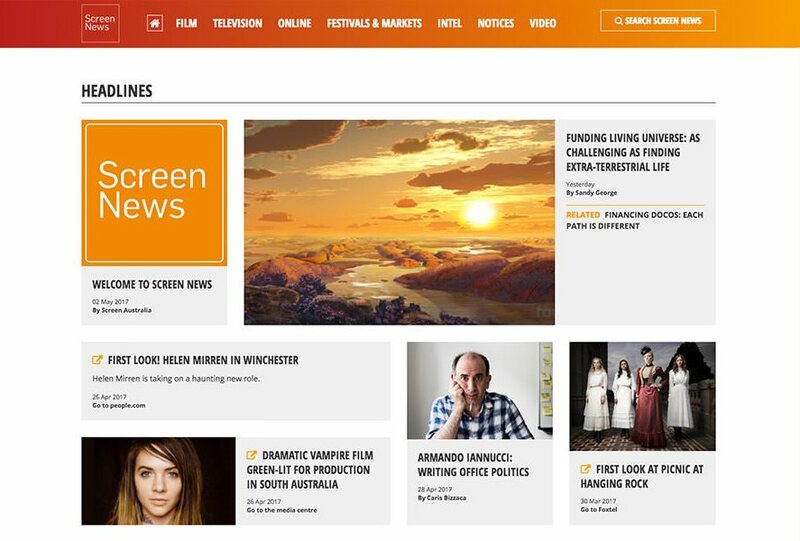 Screen Australia's fortnightly eNewsletter includes funding opportunities, industry news, funding approvals, festival and market news, access to research data and event notices.